Missing driver. In case the driver is not there within half an hour after your exit from the arrival area, you should call the Secretariat of the EMCSC (phone no. : ) for instructions. 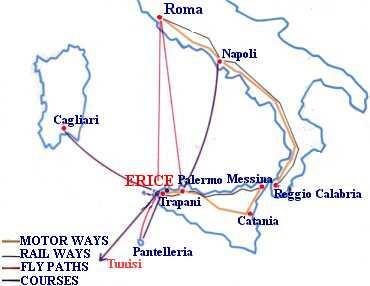 NB: the cost of a trip to Erice by taxi is rather expensive and may not be reimbursed by the organizers unless the trip has been authorized by the EMCSC. 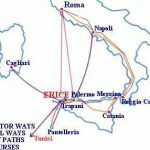 Participants to the School must arrive in Erice on 28th July, not later than 12:30 a.m.
On the official day of departure, transportation to Palermo or Trapani airports will be provided by the EMFCSC.